I made several of these for Christmas! Secret Santa and stocking stuffers! Make a square template (round the sides) measuring approximately 7.5"w x 3.5"l. Or, use whatever shape suits you! 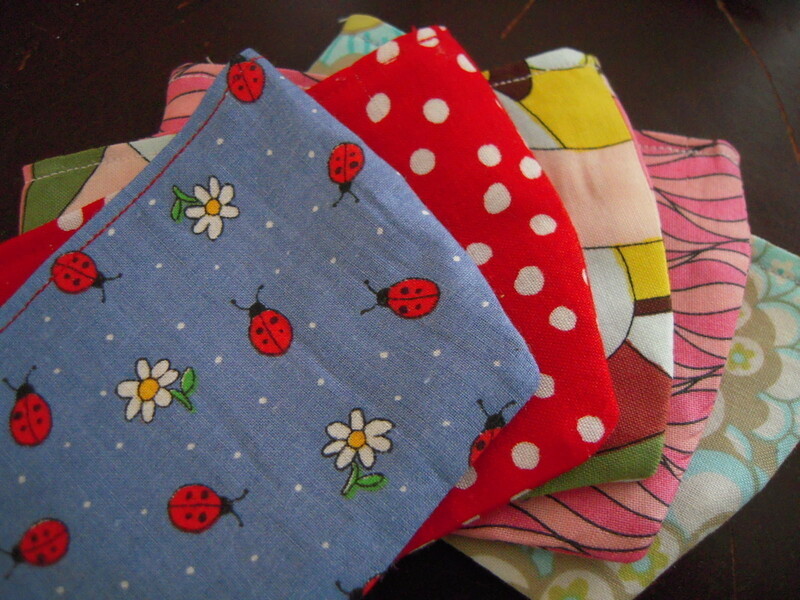 From your template, cut 4 pieces of fabric (2 for purse and 2 for lining). I used coordinating fabrics. 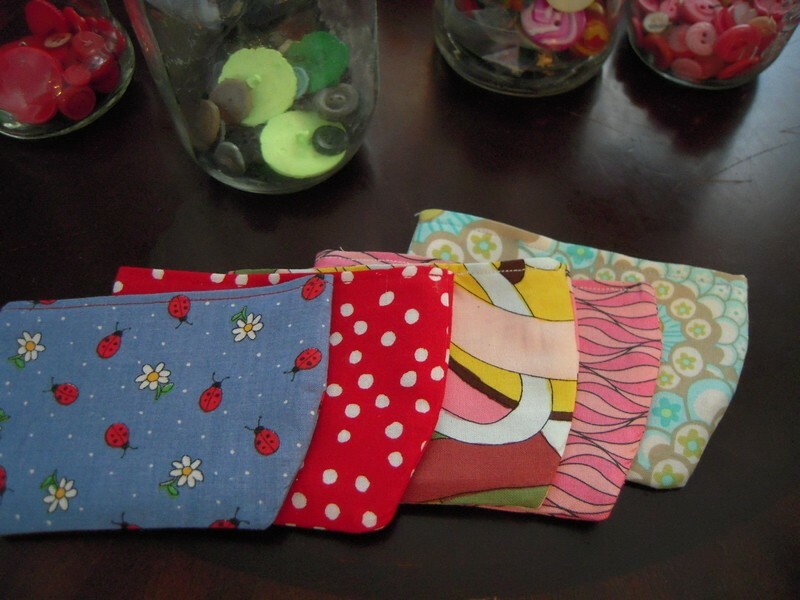 With right sides together, sew along sides and bottom of purse and your lining fabric. Turn purse right sides out, press. Place lining (right sides together) inside the purse. Fold opening of purse to inside and press. Stitch.